Over the course of the last 12 years, Sackville’s Sappyfest has become one of the region’s most eagerly anticipated annual convergences of art, music and more. 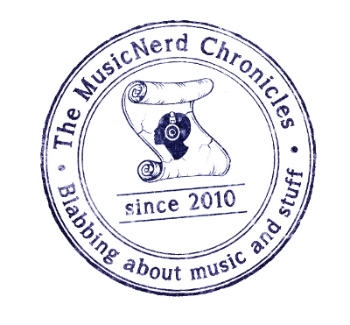 An almost equally important aspect of the festival, for both attendees and performers, is the sense of community that the festival has cultivated over the last dozen years. It is that feeling of familiarity and sense of being at “home” that inspired Steven Lambke to jump into the role as the festival’s creative director. “I’ve had ties to Sappyfest for a number of years, including having performed at the first one,” Lambke says, referring the show he performed as a part of acclaimed indie rock band Constantines. Lambke may be new to the organizational side of Sappyfest, but the humility he displays when speaking about the festival and the shoes he has been charged to fill has arguably been one of the festival’s strong suits. As other festivals in the Atlantic region and beyond have had to turn out the lights over the last number of years, Sappyfest remains an anomaly of sorts. It has survived for the last 12 years in a somewhat tempestuous climate that is, ultimately, dictated by consumer’s tastes. Other festivals across the country may boast bigger marketing budgets and marquee-worthy acts that masses may or may not flock to see, but Sappyfest is in the enviable position of having a dedicated base of support that is confident there will be an artist or band included in the programming that they will be eager to see. “I really feel that we are doing something unique at Sappyfest, year after year. This is a festival whose strength is built on an incredible community and team of volunteers. There is no corporate sponsorship, and, somewhat terrifyingly, no safety net,” Lambke says. Among the acts making the pilgrimage to Sackville this coming weekend is Toronto bubblegum pop band Tough Age and Nova Scotian garage rockers Booji Boys, as well as Toronto’s Lido Pimienta and Weaves, both of whom are short-list nominees for the 2017 Polaris Music Prize. Although the lack of a bonafide “superstar” act might be cause for concern for some, it is actually business as usual for Sappyfest. Even though bigger name acts like Sloan, The Sadies, and METZ have performed at the festival in the past, their inclusion has tended to be the exception rather than the rule. 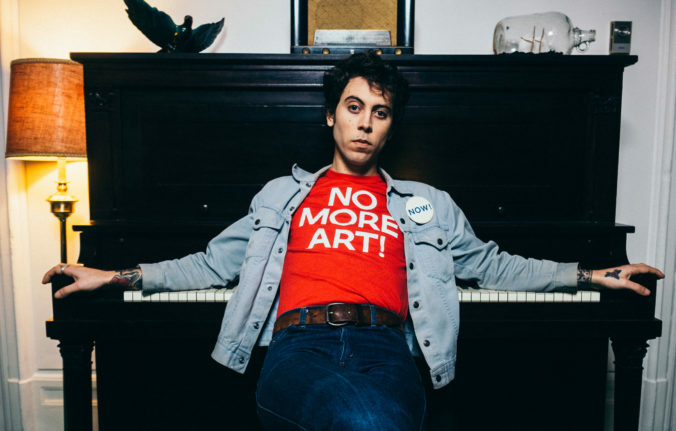 Performing at the festival on Friday night is Daniel Romano, making his first Atlantic Canadian appearance in more than six years. Romano’s newest album, Modern Pressure, was released in mid-May. Over the past decade, Romano has secured three Polaris Music Prize nominations as well as three Juno nominations, and has also been awarded two platinum albums and Juno Awards for his performance, production, and arrangement work with City and Colour. Romano couldn’t be more excited about his imminent return to the region and, specifically to Sappyfest. Asked what he feels helps set the festival apart from others, the songwriter says it is the sense of community the prevails over the event as a whole. Where: Various venues throughout Sackville, N.B.